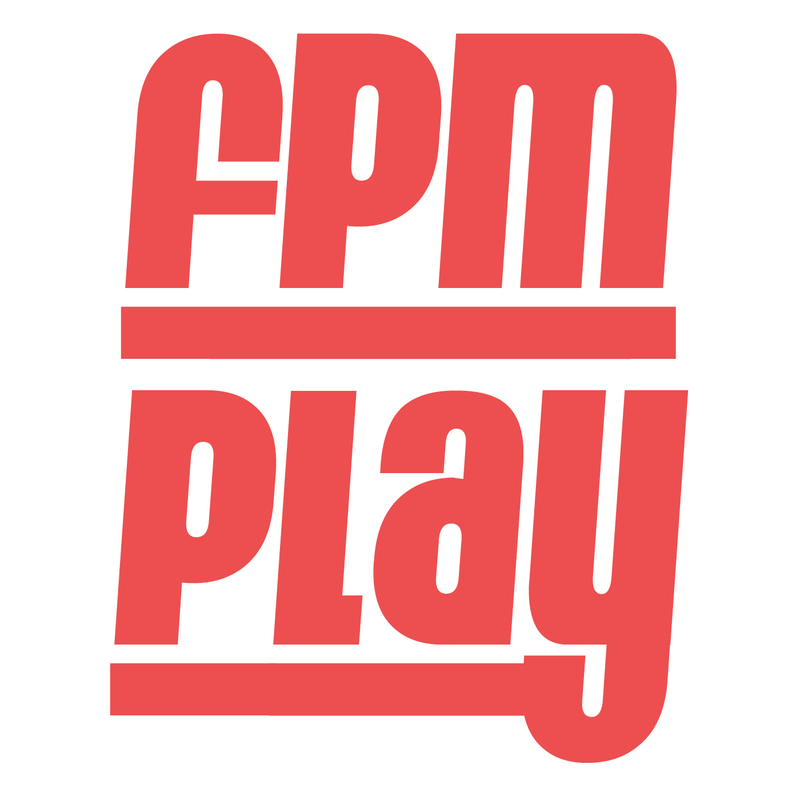 Summary: FPM Play is a podcast where a father and his 5 year old son discuss the world of current pop culture and how it relates to them. We cover TV, Movies, Video Games, Books and more. We encourage every parent out there to have active conversations with their kids about the media they are consuming and exposed to on a daily basis. In this inaugural episode we discuss the Disney X D show Phineas & Ferb.